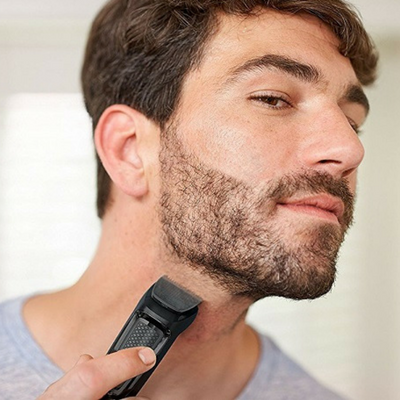 We’re a Proud Team of Experts in Electric Shaving and Grooming Products. 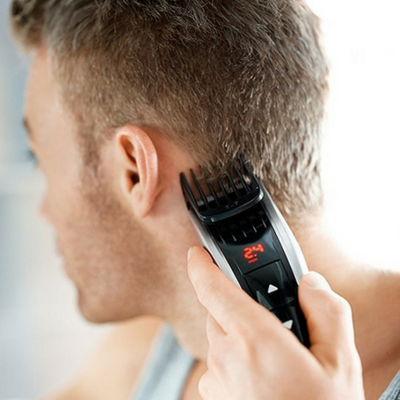 Scratching your head over which grooming tool is right for you? 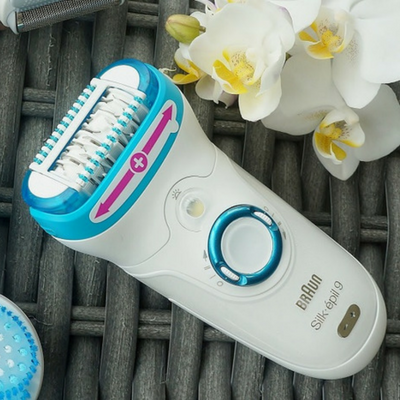 Sit back and relax, because we do all the time-consuming research by exploring and rounding up the very best products, so you can be confident in buying the perfect product. 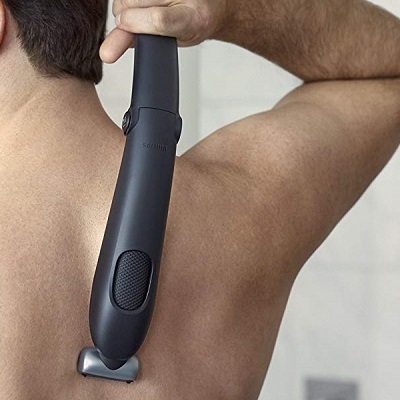 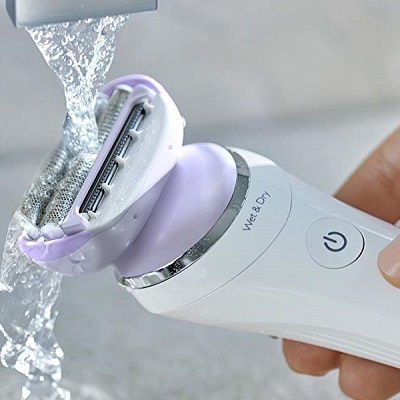 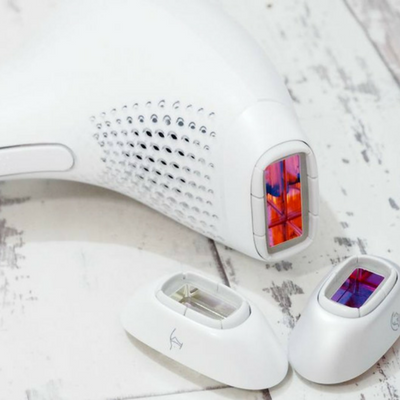 Whether you’re after the best men’s electric shaver or women’s lady shaver, our objective analysis, review criteria and expertise allow you to make the most informed purchasing decision. 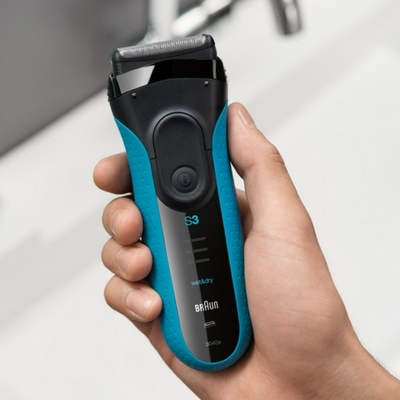 Keeping up to date with an ever expanding product range of men’s and women’s grooming tools has never been easier. 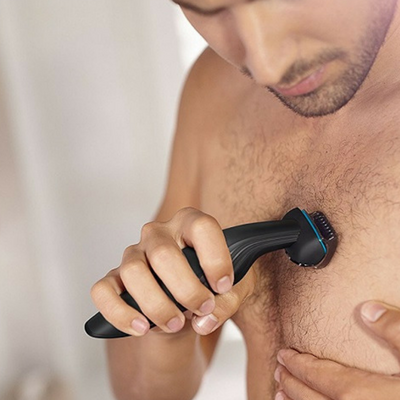 With Electric Shavers UK, you’re in good hands.